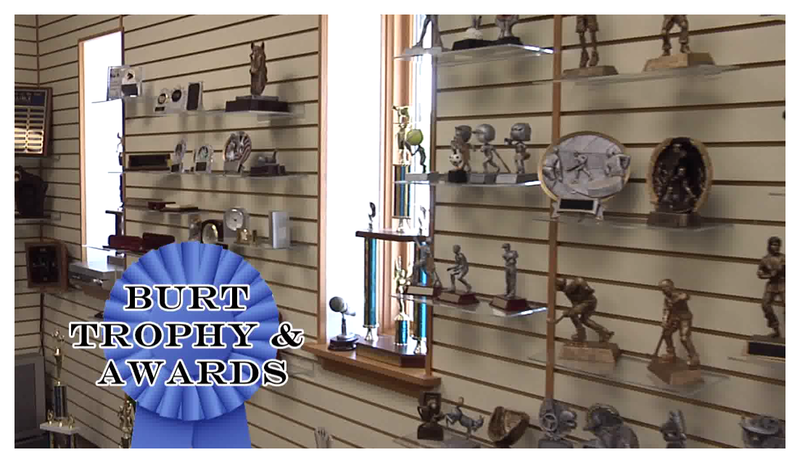 Burt Trophy and Awards has been providing ribbons, trophies, giftware and plaques since 1962. Our success is based on the exceptional quality and workmanship of our products and dependable customer service. Recognition for a job well done or a memento of a special event is one of life's greatest rewards. Make that moment special with any of our personalized products. We have all types of awards or gifts for virtually every activity or event. We have the most advanced technology for customizing awards and making them special to your event. If you are not sure what you want, ask us to help you design a comprehensive awards and recognition program or gift that matches your preferences and budget. 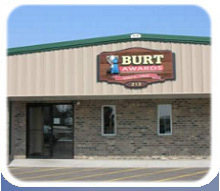 Thank you for your interest in Burt Trophy and Awards. Copyright © 2019 Burt Trophy & Awards, All Rights Reserved.